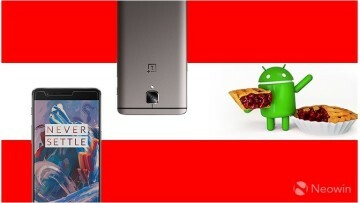 Tonight, we will see the announcement of OnePlus' next handset, the OnePlus 2. 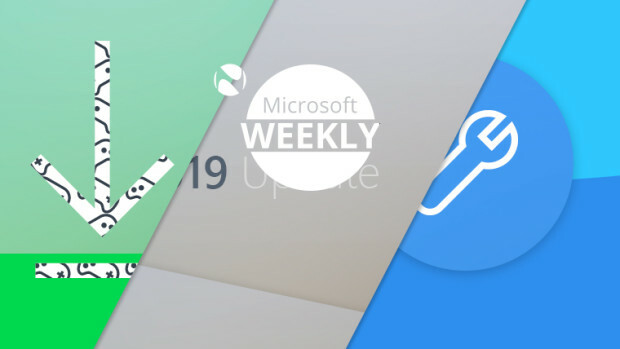 Although the original invite system was bemoaned, it looks like OnePlus will still continue using the invite system, albeit with some improvements. While we have still several hours before the announcement of the "2", OnePlus has opened up a reservation system for those looking to reserve the handset and possibly expedite the purchase process. While OnePlus still won’t offer a more direct way to purchase its second handset, the new reservation system is easier and more convenient than last year's system. For those interested, you simply register your email on the website and it will let you know what place you are in the queue. 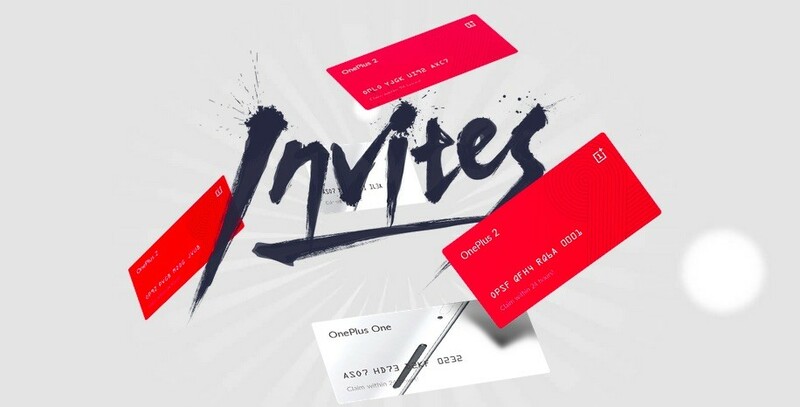 Once you are selected to purchased a OnePlus, you will be sent an invite that will be valid for 24 hours. If you do not purchase a device during that time, the invite will become invalid and unusable. Although still not ideal, this is much better than jumping through hoops in hopes of getting a chance to purchase the device. 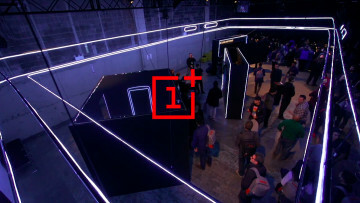 In order to alleviate some of last year's issues, OnePlus will have a greater quantity of handsets available at launch and will also allow those that have purchased a OnePlus 2 to send out a purchase invite to whomever they please. Currently, the OnePlus One is available for $249 for the 16GB model and $299 for the 64GB model. 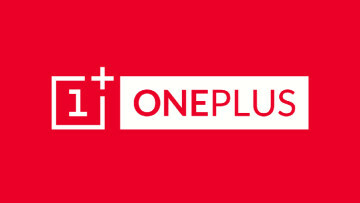 The OnePlus 2 will be announced on July 27th and is expected to retail for less than $450 USD.